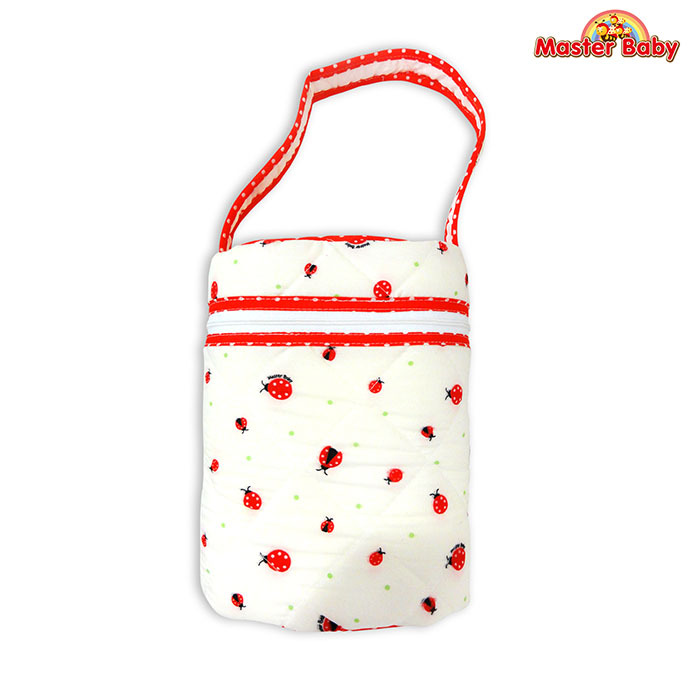 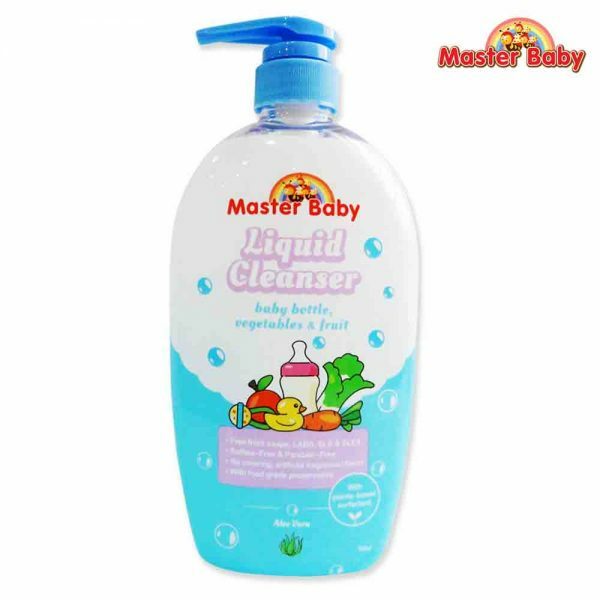 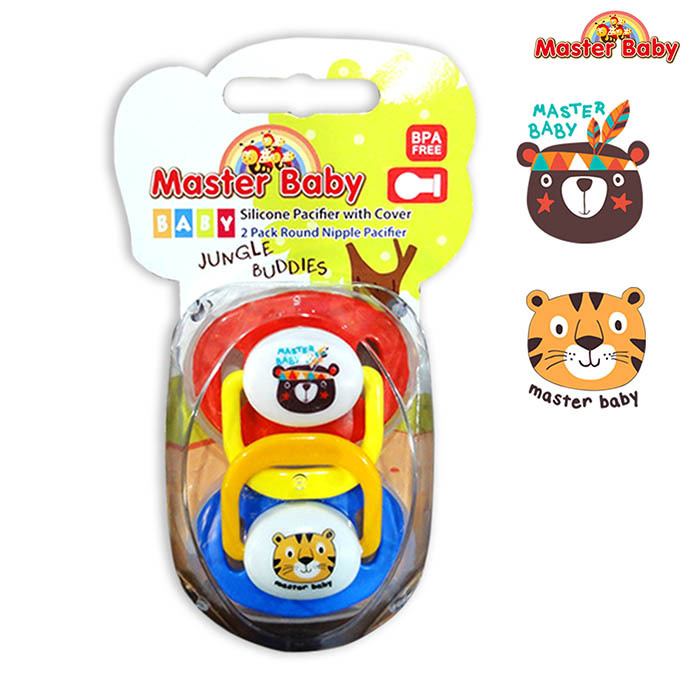 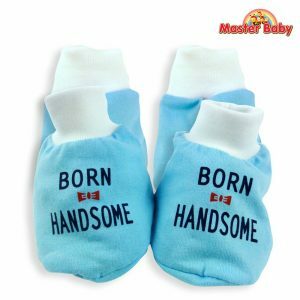 Master Baby’s baby bottle, vegetable and fruit liquid cleanser with convenient pump-top dispenser is formulated from Organic Certified Aloe Vera extracts thus making them safe in removing tough milk and stains effectively. It is also safe for washing vegetables and fruits. 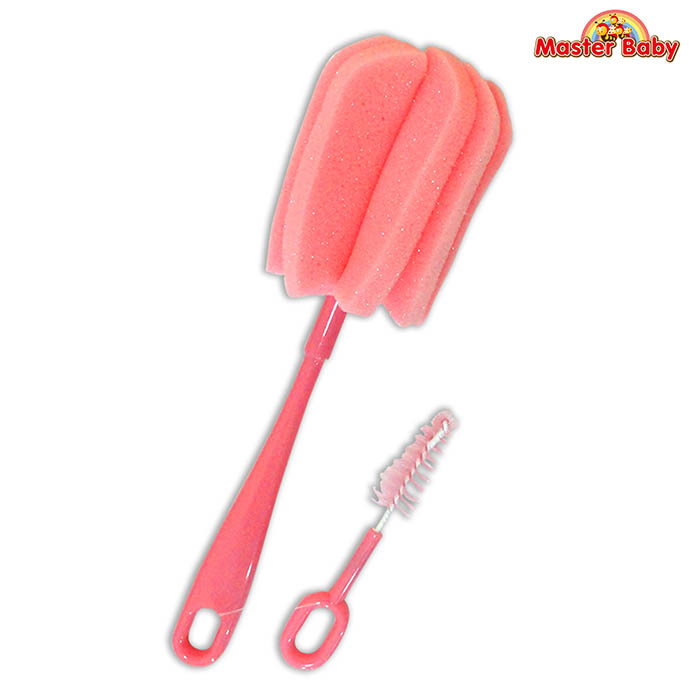 • The actual color might be different from the image shown. 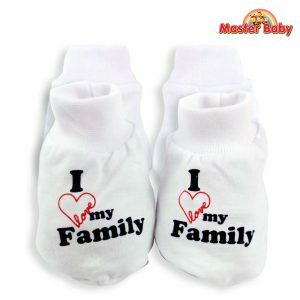 • Due to differences in monitors, color of products may also appear different to those shown on the site .